Are they — or aren't they — spiritual beings? The question is back in the news, as the author of a study discusses findings and possibilities with anthropologist Barbara J. King. 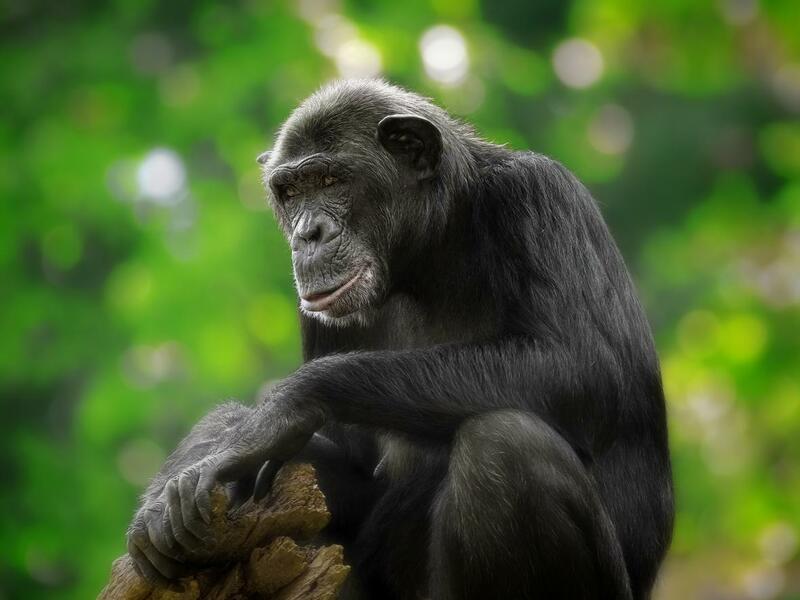 It's a question that Jane Goodall made famous by proposing that the rhythmic swaying and rock-throwing by chimpanzees at waterfalls in Gombe, Tanzania, is an expression of awe and wonder — of spirituality.